VIENNA, December 7. /TASS/. Russia will be reducing oil production as quickly as it technically possible and it will take several months, Energy Minister Alexander Novak told a press conference following the OPEC + meeting. "The oil production will be reduced, just as two years ago, at quickly as possible in terms of technology. I think it will take several months," he said. Speaking at the press conference Novak also said that the position of Russian President Vladimir Putin on the OPEC + deal has become one of the main reasons for concluding an agreement. "As for the Russian Federation, the decisive role here is played by the fact that the President clearly and consistently supports cooperation and agreements between OPEC and non-OPEC countries. Contacts between leaders of countries are very important. They also discuss such scenarios and cooperation among themselves," he said. On Friday, at the meeting in Vienna the OPEC ministers agreed to reduce oil production under OPEC + deal by 1.2 mln barrels per day. 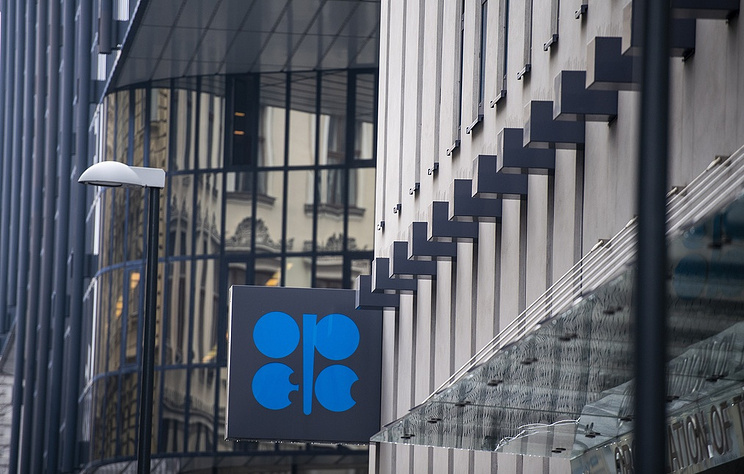 The counties members of OPEC are to ensure the reduction of 800,000 barrels and the non-OPEC participants will account for the remaining 400,000 barrels. A source in OPEC told TASS that Russia has agreed to reduce oil production under the OPEC + transaction by 2% from the level of October 2018, which is approximately 228,000 barrels per day.